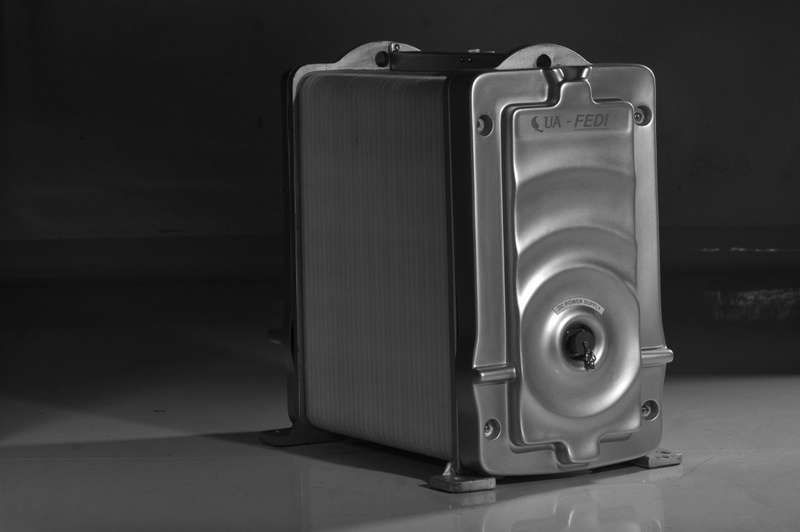 Dual voltage process allows for higher flexibility and tolerance to inlet water conditions, thus lowering the risk of scaling. This improves the plant's design economics and reliability. UF membranes incorporate high-strength, hollow fibers that deliver superior performance without the risk of fiber breaks. 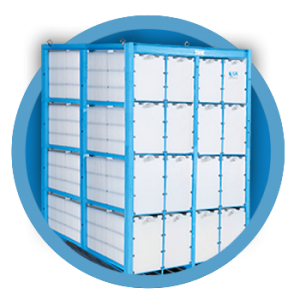 The membranes offer reliable removal of turbidity, microorganisms, and viruses. Ceramic membrane modules offer superior performance in challenging water and wastewater applications. These modules economically meet a variety of treatment objectives. Flat sheet submerged UF membranes are specially developed to improve ease of MBR facilities operation and maintenance. 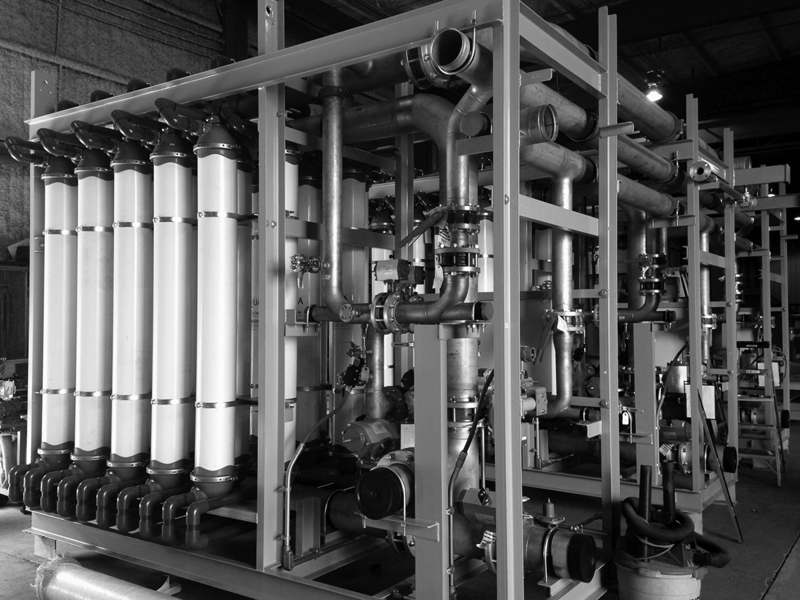 EnviQ’s innovative design offers ultrafiltration quality product water. 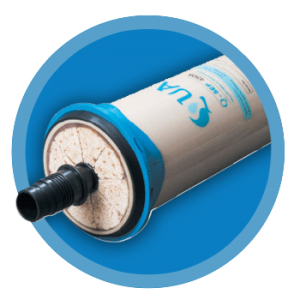 QUA is an innovator of advanced membrane products that address the most demanding water challenges. 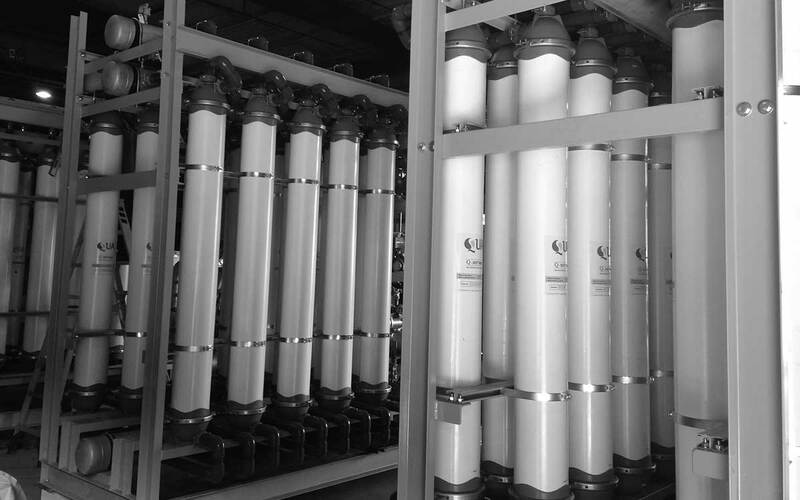 The company’s diverse product portfolio includes electrodeionization, ceramic and polymeric ultrafiltration, and submerged membranes for wastewater applications. 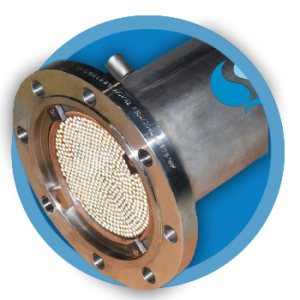 These products include FEDI® (fractional electrodeionization), Q-SEP® (hollow fiber ultrafiltration membranes), CeraQ™ (Ceramic Filters), and EnviQ® (flat sheet submerged ultrafiltration membranes). 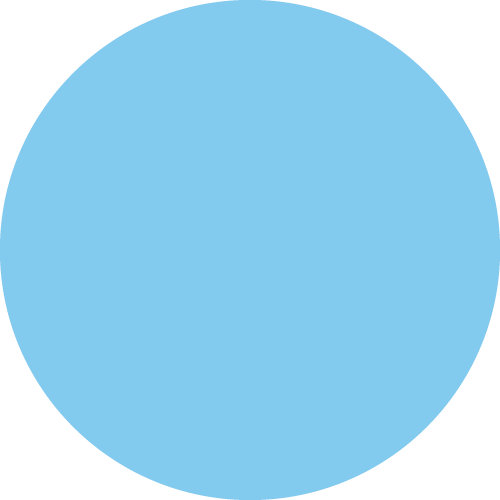 Committed to on going innovation, QUA manages the entire lifecycle and manufacturing chain of its products. From the initial concept, to manufacturing with rigorous standards, QUA’s products are developed in a state-of-the-art facility with continuous monitoring. 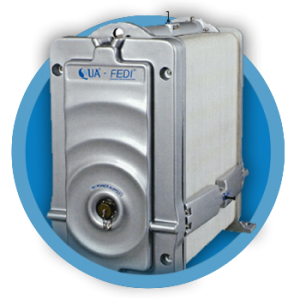 In 2013, QUA received the Frost & Sullivan’s New Product Innovation Award for Industrial Water & Wastewater Treatment Technology, North America, for Its Q-SEP® and FEDI® Products. Click here to stay in the know.